Hi. 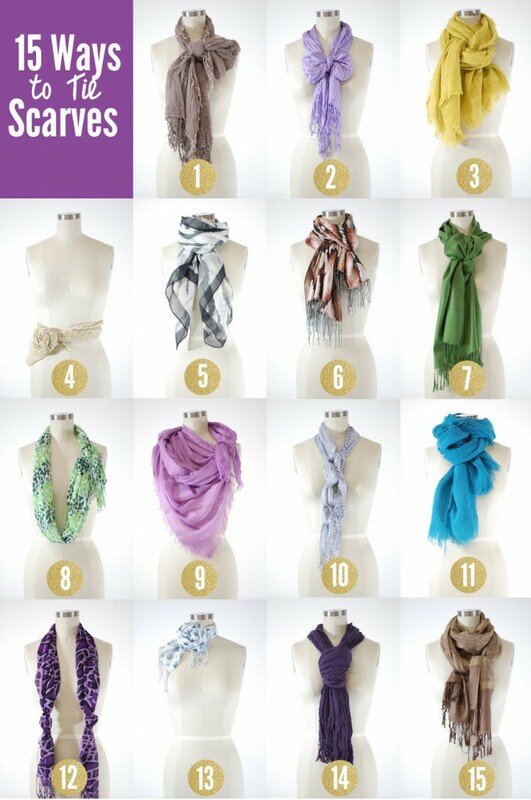 My name is Jane and I’m a SCARFAHOLIC! Phew! That felt good! I don’t know about you but I LOVE SCARVES!! They are the perfect accessory for any outfit and you can wear them year round! Plus because I love you guys I thought I’d let you in on some different ways to wear/tie scarves so that the next time your trying to figure out how to set off your outfit you have a plan! With so many different textures, colors, and prints to choose from whats a girl to do?! Check out the pics below and let me know your thoughts!